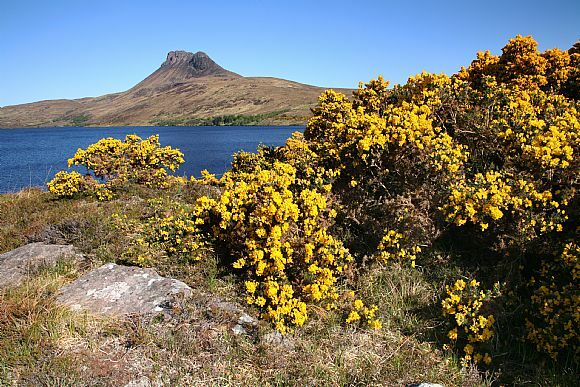 Achiltibuie is a small crofting settlement on the north west coast of the Sutherland area, set with a beautiful coastal landscape with magnificent mountain views. The area is popular with tourists. Ullapool is roughly 45 minutes drive south (via the A835).